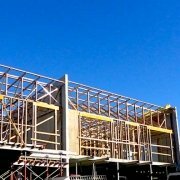 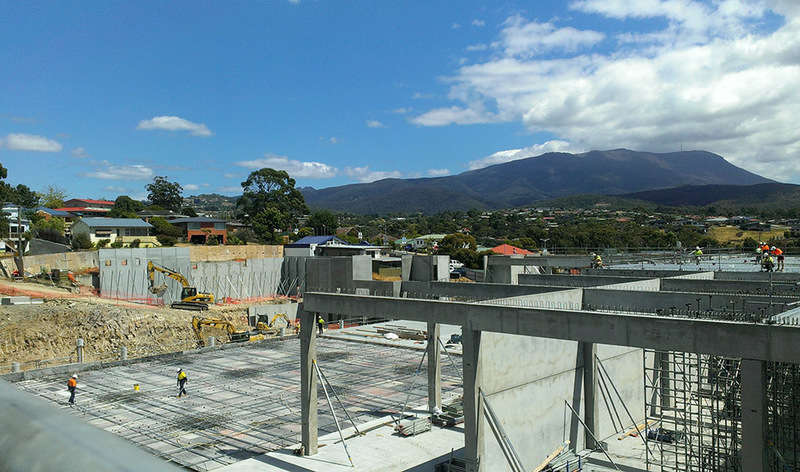 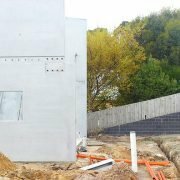 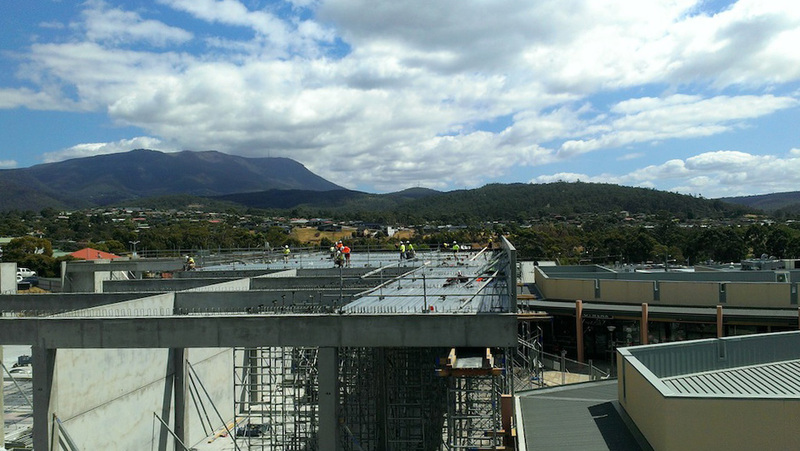 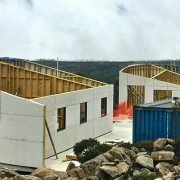 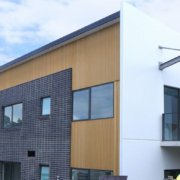 Stage 3B of Channel Court in Kingston, Tasmania, is well advanced and on schedule for tenancies to move in before the end of the year. 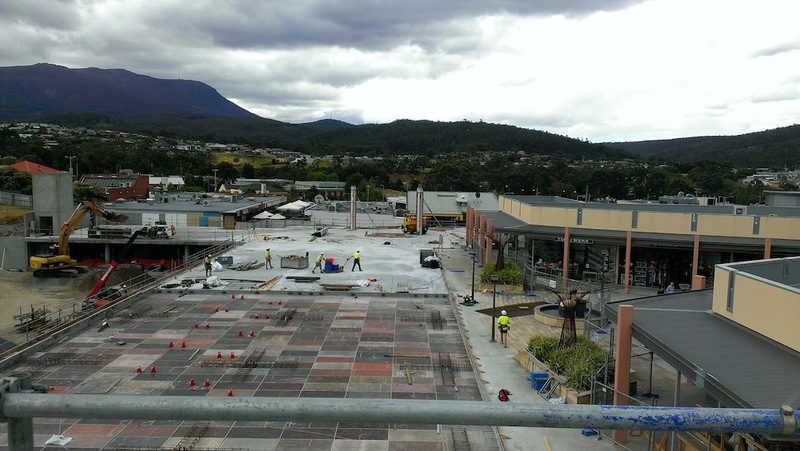 Stage 3B includes two new ramps which will give access to Level 2 (Church St Level) from Freeman St. One will provide access to the dock, while the other provides access to additional Level 2 parking for customers. 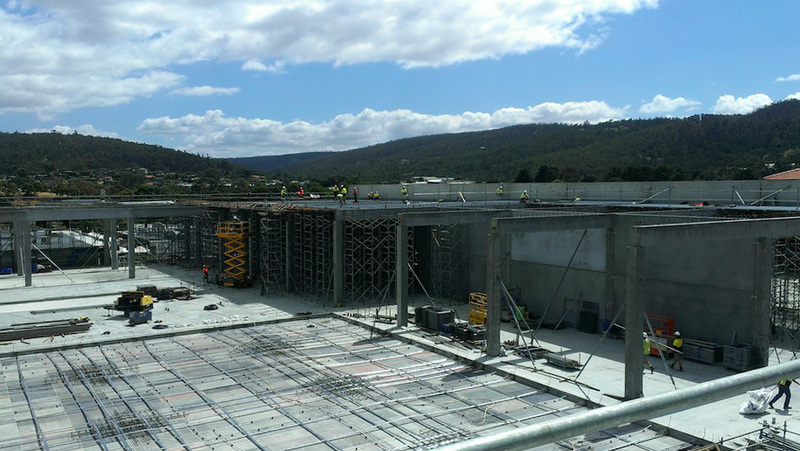 Ramp access from Freeman St to the new loading dock, as well as to additional Level 2 parking is now complete. 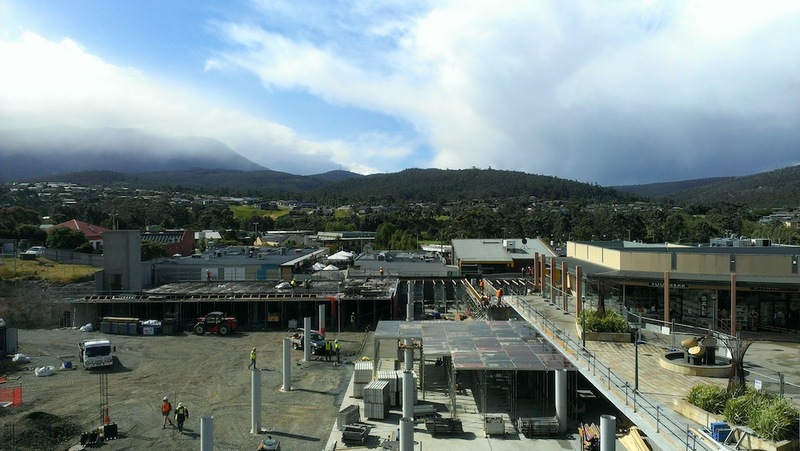 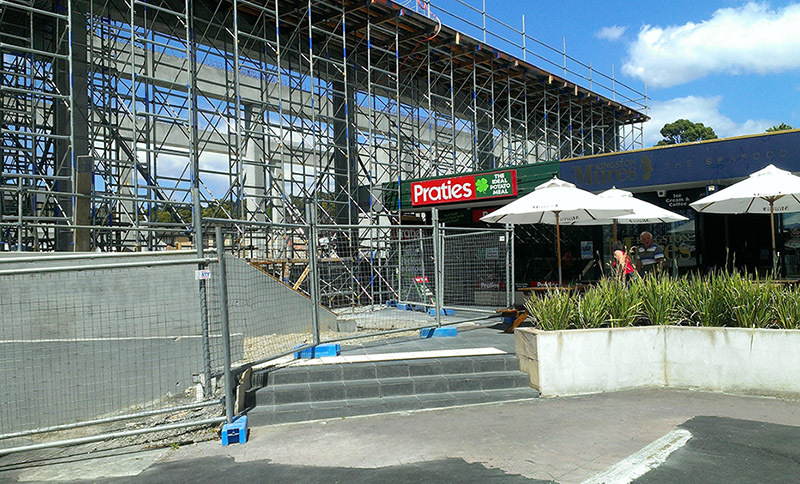 The internal fitout for Woolworths is nearing completion, and support tenancies are now being completed in anticipation of further specialty stores moving in later in the year. 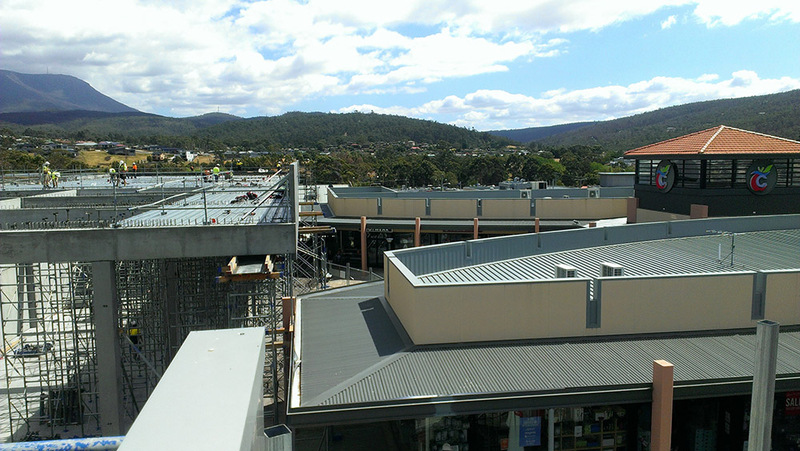 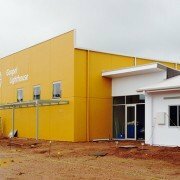 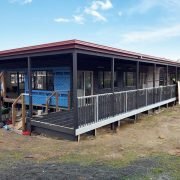 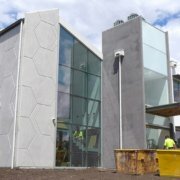 Have a look at the completed Channel Court Stage 3 project here.